If you pick up a kid’s book in the United States that’s about a person of color, chances are the character is black. What is your favorite person of color in terms of literature? It’s great that there are groups like Diverse BookFinder, who finds time to help people who love to read books. Finding the appropriate books would be much easier when they do need to read books that are on this category. In September the group launched the Diverse BookFinder, a database to help people find books with characters of color. 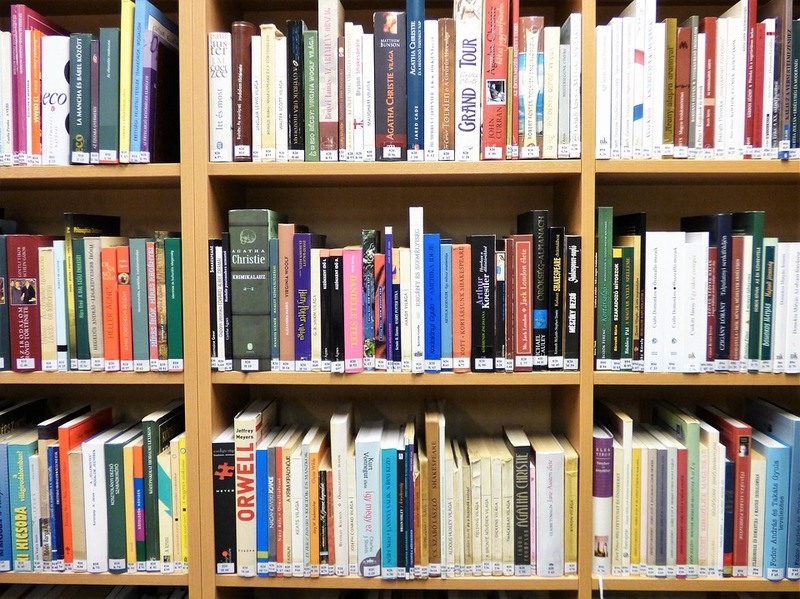 There is a new database for cataloging books about diversity within people of color. The database aims to categorize all the books published or reprinted in the US since 2002 about people of color. Within the database, there were a few findings that indicate that these books about specific groups cluster heavily around specific narratives.